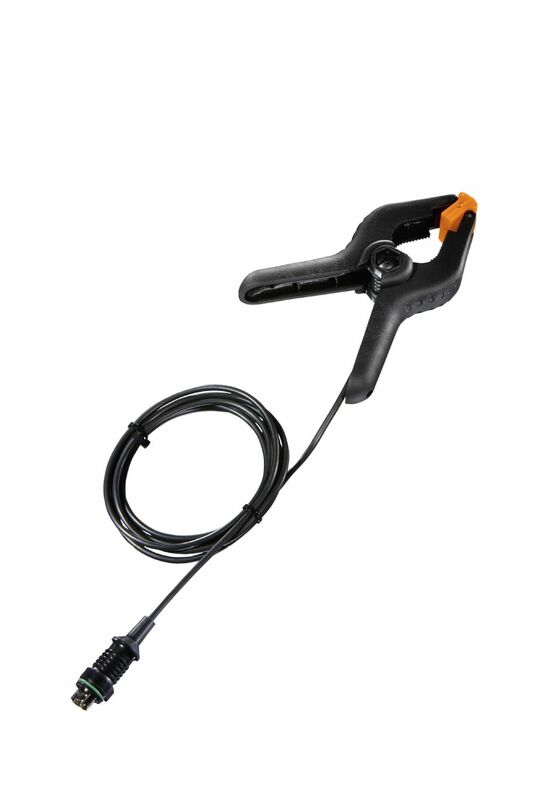 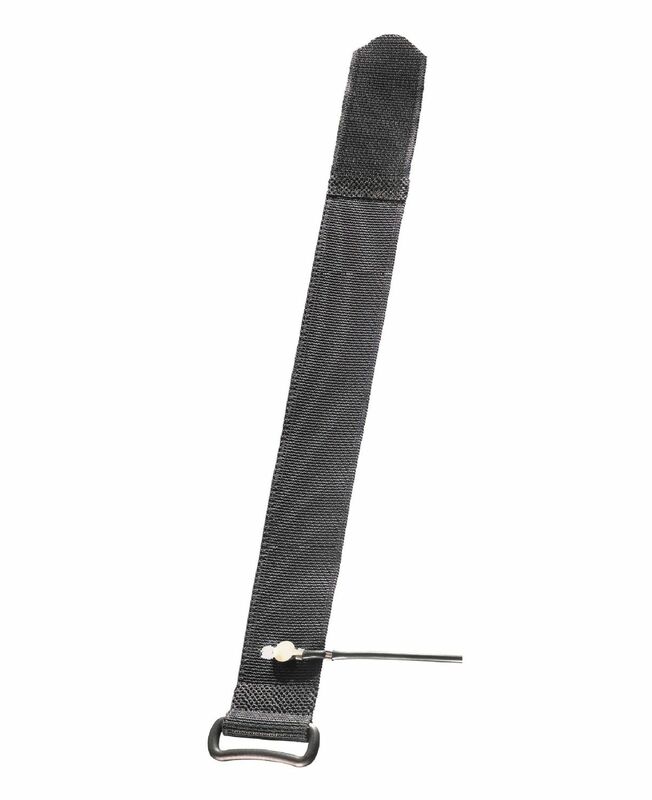 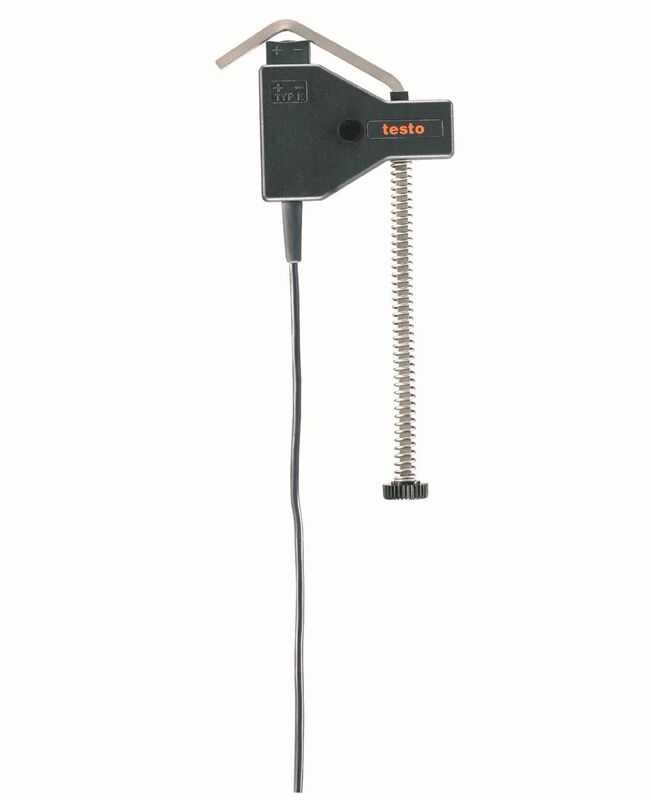 Use the temperature probe with Velcro (NTC) (with the compatible measuring instrument) to carry out fast, easy measurements of the surface temperature of pipes. 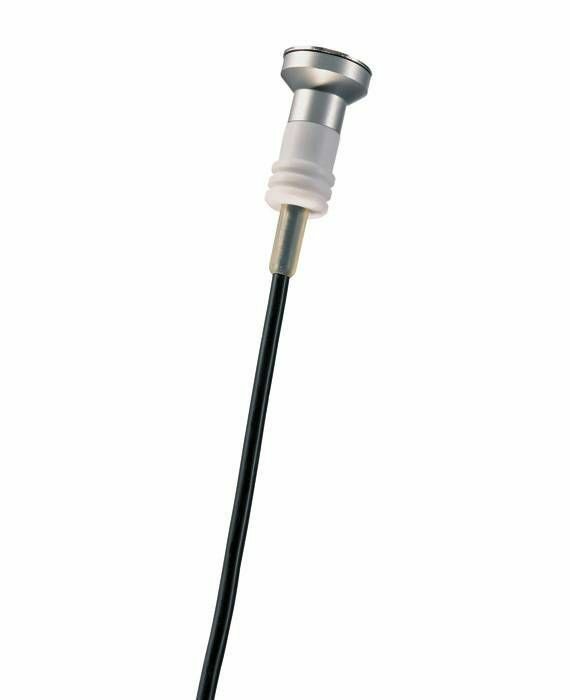 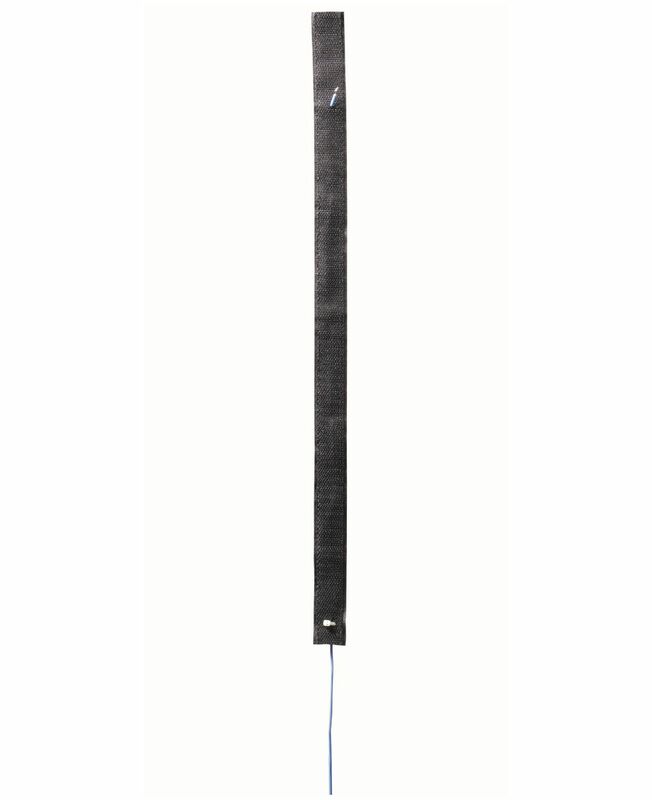 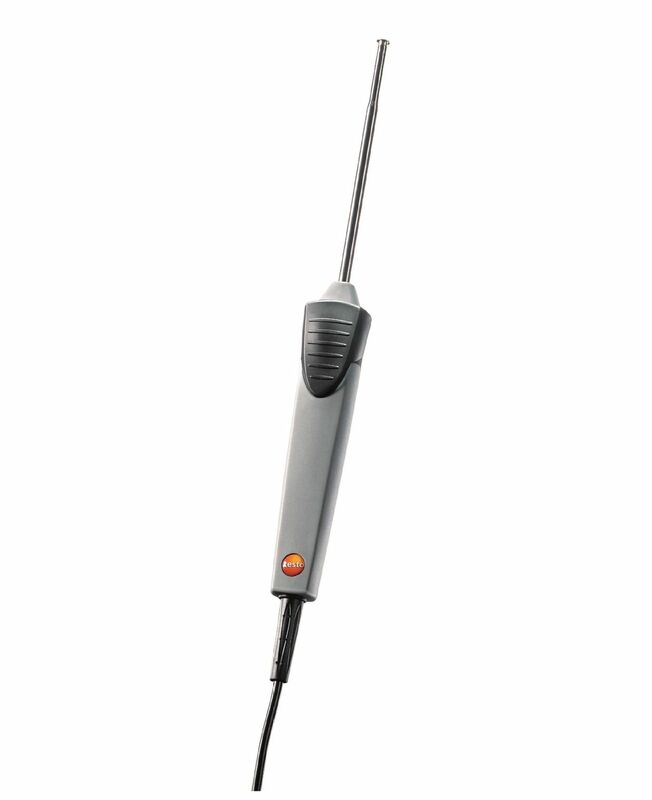 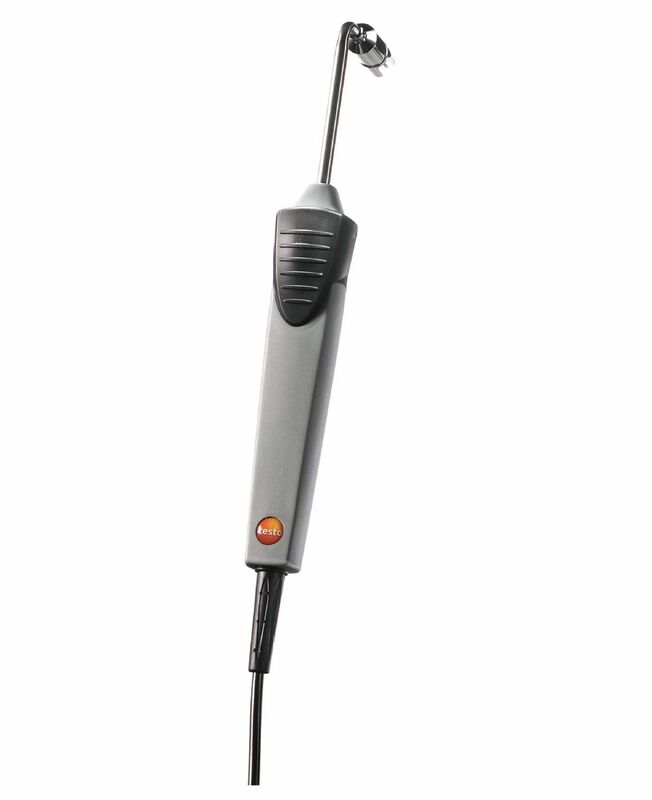 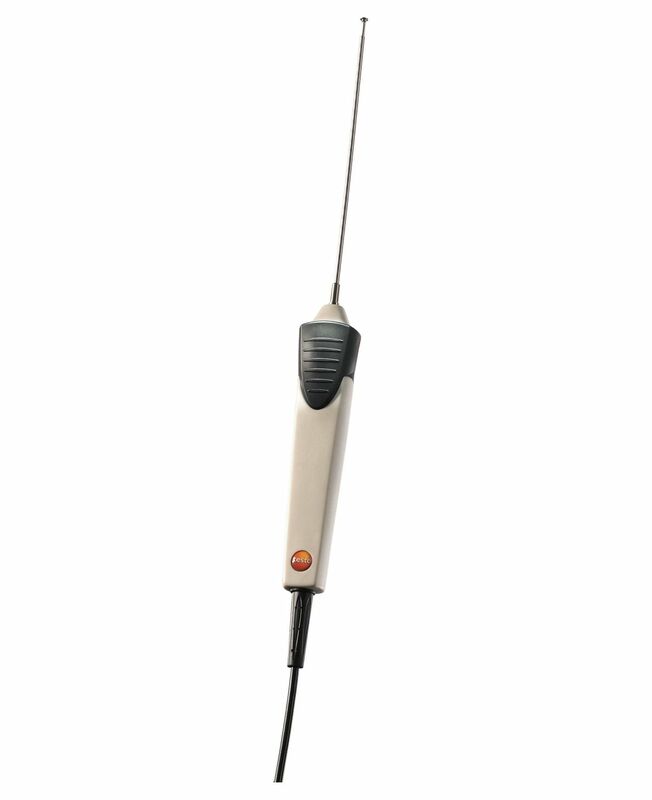 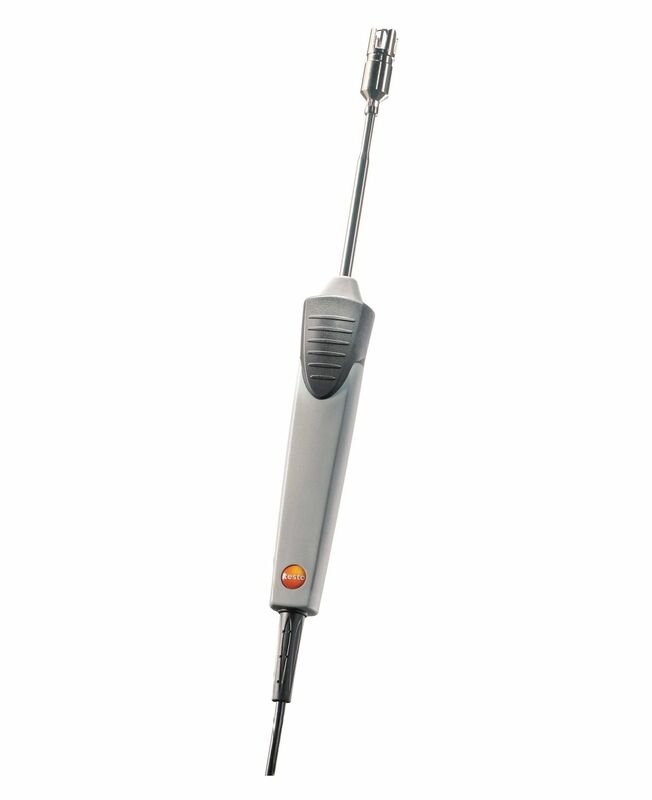 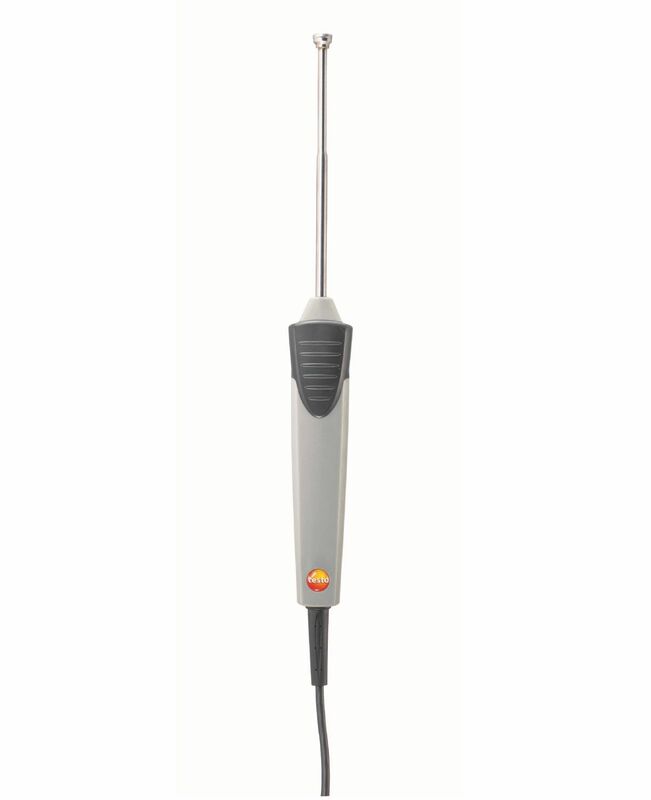 With the appropriate measuring instrument, the fast-reaction paddle surface probe enables reliable temperature measurements – even in places that are difficult to access, for example in narrow openings and cracks. 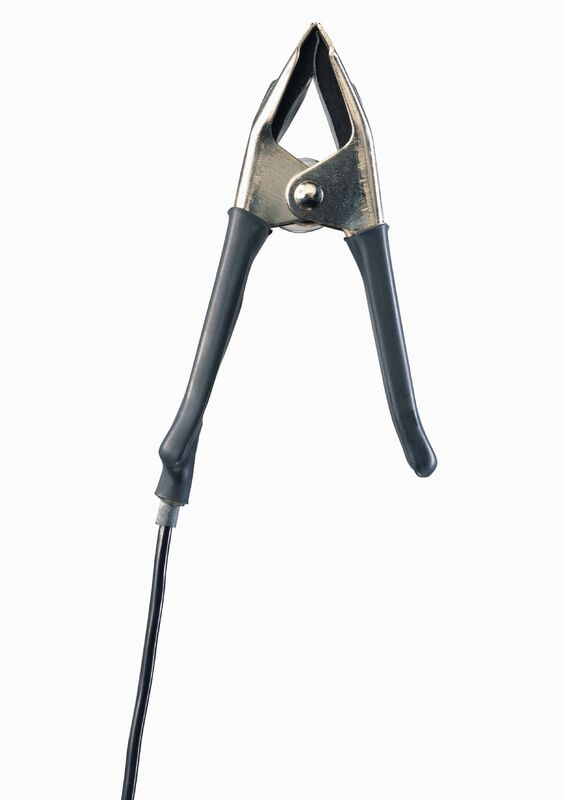 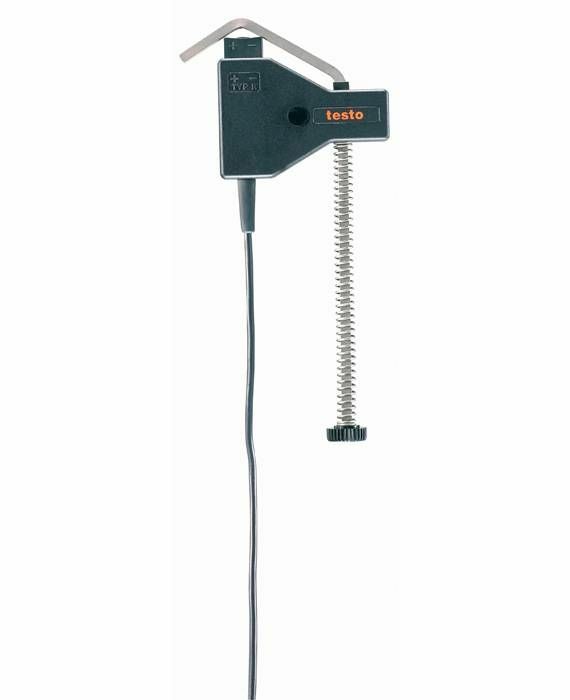 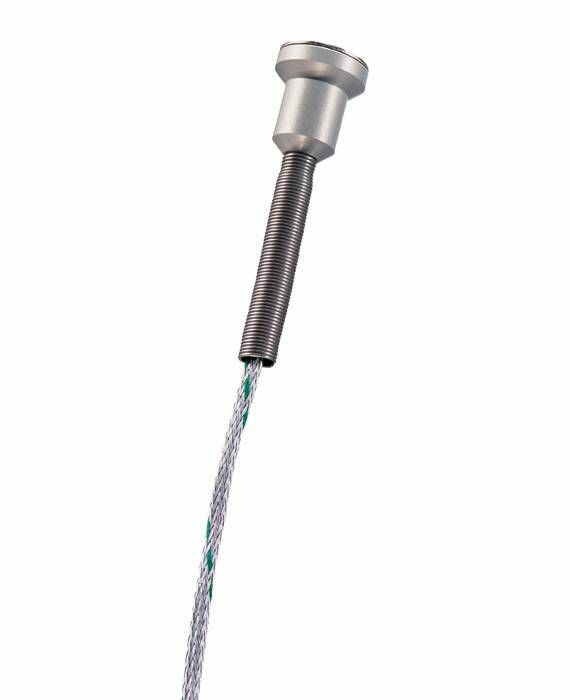 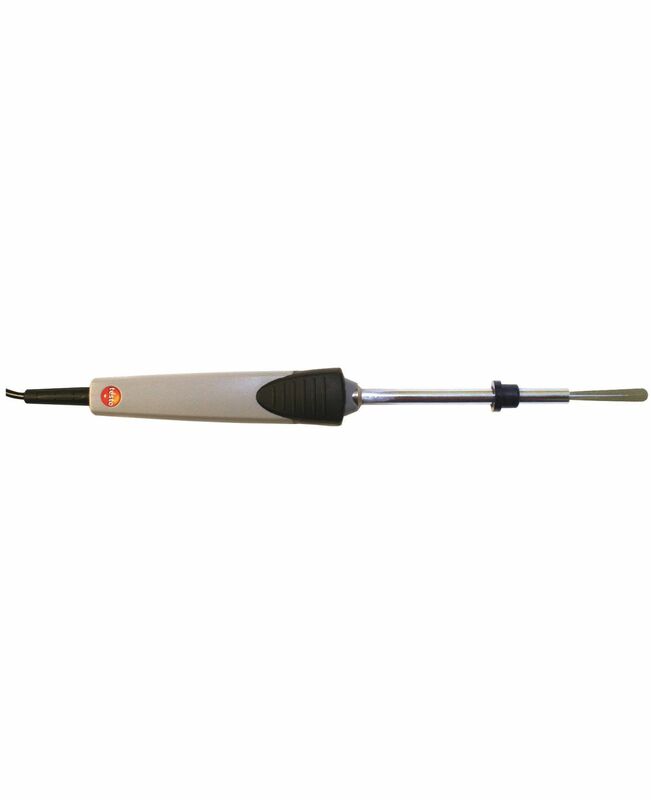 Use the clamp probe (TC type K) for measuring the surface temperature on pipes.